A FORMER Buncrana Garda accused of seven counts of sexual assault and two of sexual harassment against two female Garda colleagues pleaded not guilty to all charges when he appeared before Letterkenny Circuit Court yesterday. The Garda, a married man in his early thirties, faces seven separate charges of sexual assault with the offences alleged to have taken place between November 2010 and May 2011. The Garda, who graduated from Templemore College in 2009, also stands charged with harassing the two former female Gardai by persistently pestering and communicating with them. 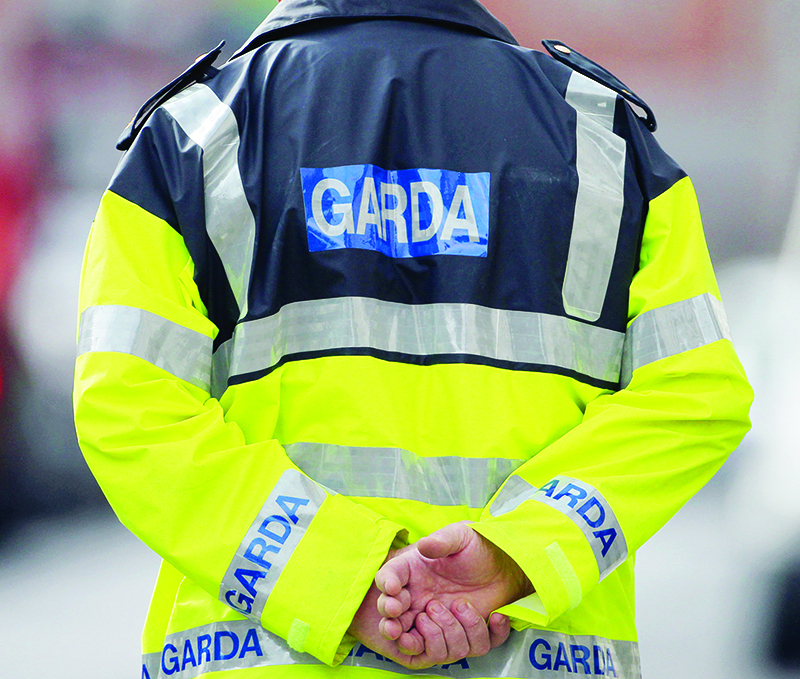 Five of the nine offences are alleged to have occurred at a Donegal Garda Station. Standing in front of a jury of ten men and two women at court in Letterkenny yesterday, the Garda replied ‘not guilty’ to all nine charges.